Aerocharter Nord GmbH : Air Charter Service, Private Jet Charter and Aviation Solutions based in Germany. Air Charter Service, Private Jet Charter and Aviation Solutions based in Germany. Do you recommend Aerocharter Nord GmbH? Flexibility to meet last minute changes. Service offered 24 hours a day, 365 days a year. No airport delays , no standing in line. The inconveniences of check-in can be forgotten, baggage is all taken care of. Customers are led straight through customs to the waiting aircraft. Within minutes they are in the air. Aerocharter Nord charter network can arrange to charter any type of aircraft, wherever and whenever it is required - from a helicopter across the city to a longhaul jet across the Atlantic. It's by far the fastest way to get in the air, reach any destination and get back home again. 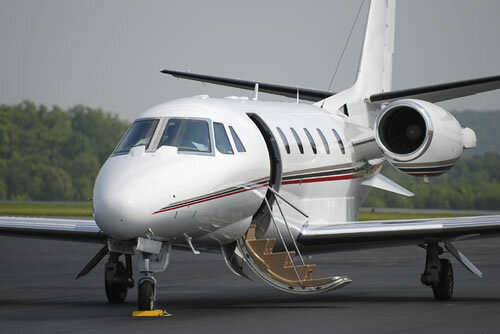 From the moment of boarding, the chartered aircraft and its crew operate solely to meet the clients schedule. And Aerocharter Nord GmbH is able to set their customers down - gently - much closer to their final destiantion, because Aerocharter Nord GmbH aircrafts can land at many of the smaller airports not served by scheduled flights. Your Aerocharter Nord GmbH reviews help others learn about this business nature. Best reviews about Aerocharter Nord GmbH are passionate and personal. They offer a rich narrative, a wealth of detail, and a helpful tips for other Aerocharter Nord GmbH customers. Please don't review Aerocharter Nord GmbH if you received a freebie for writing this review about Aerocharter Nord GmbH, or if you're connected in any way to the owner or employees of Aerocharter Nord GmbH.